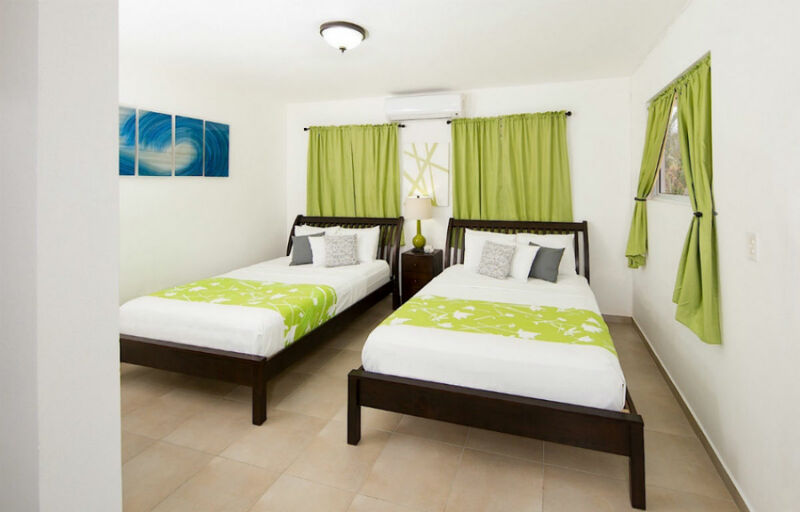 Accommodating two people, this fully furnished room features one Queen bed, air conditioning, a private bathroom, satellite TV, coffeemaker, a beverage cooler and two complimentary bottles of water per stay. 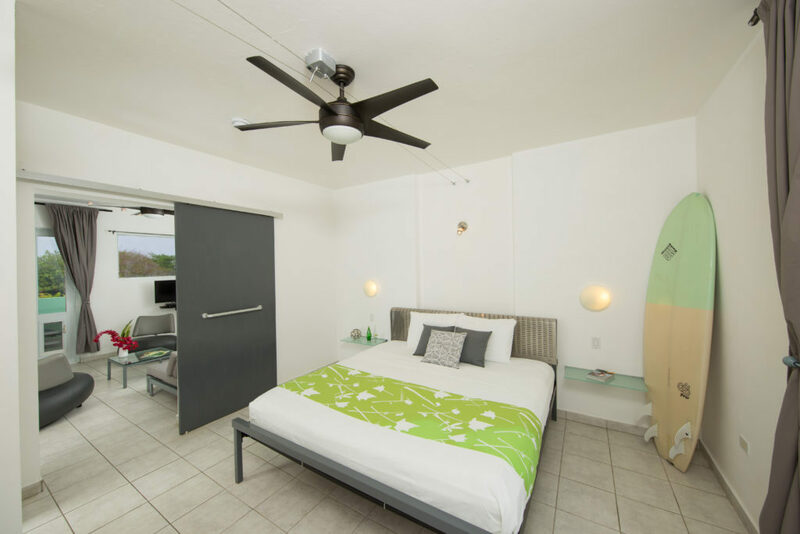 This fully furnished room features one King size bed, air conditioning, a private bathroom, satellite TV, coffeemaker, a beverage cooler and two complimentary bottles of water per stay. This fully furnished two-bedroom suite features two Queen beds. 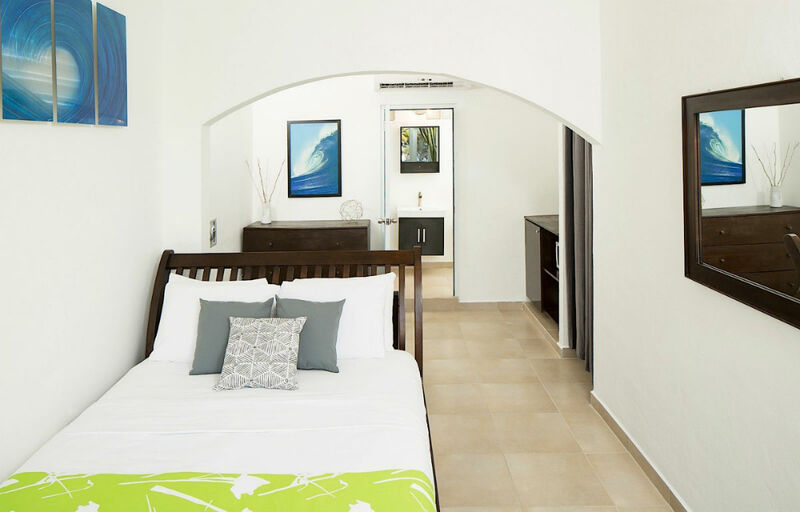 Separate living areas on selected suites, air conditioning, a private bathroom, satellite TV, coffeemaker, a beverage cooler and two complimentary bottles of water per stay. 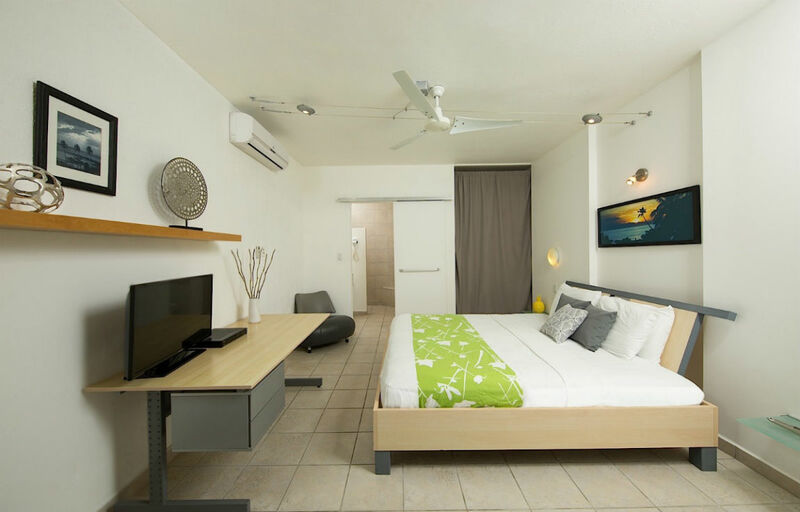 This spacious suite features a master bedroom, one king size bed and separate living area with air conditioning, satellite TV, beverage cooler and two complimentary bottles of water per stay. This fully furnished two-bedroom suite features two queen beds. 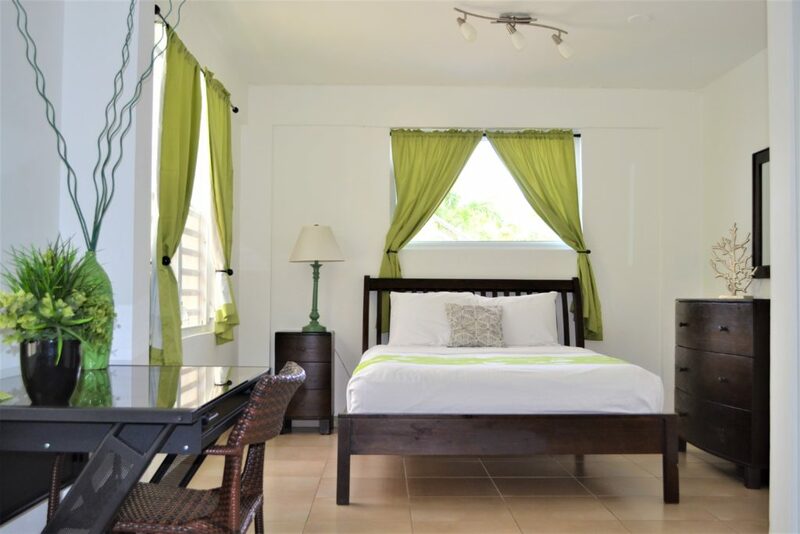 All suites have separate living areas, air conditioning, a private bathroom, satellite TV, coffeemaker, a beverage cooler and two complimentary bottles of water per stay. Additional features include either a semi private or private balcony or patio area overlooking fire pit terrace, garden or pool.